H.R. 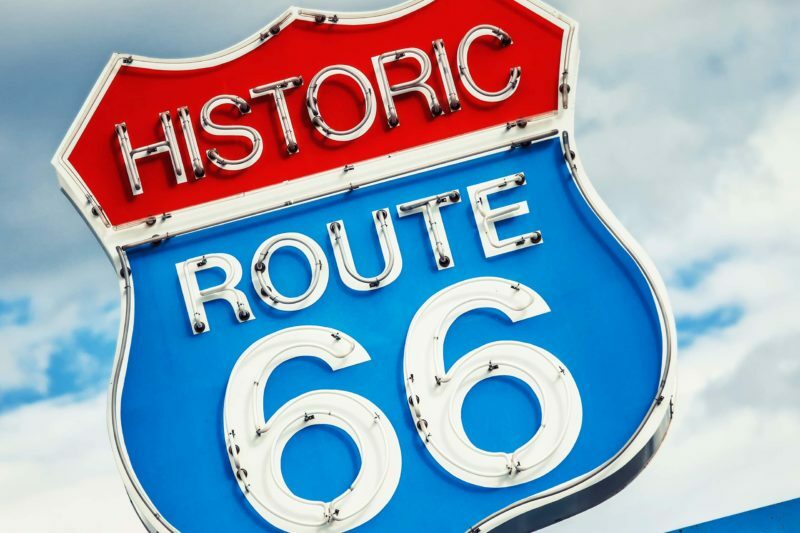 66, a bill to establish a Federal commission to recommend activities to commemorate the 100th anniversary of Route 66 in 2026. 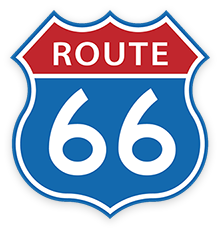 The Route 66 Road Ahead Partnership Board of Directors holds its Annual Meeting on February 22-23, 2019. The Second Annual Route 66 Stakeholders Reception/Update follows the Board meeting, with both events taking place in Albuquerque, NM. Check out the new Route 66 video series on the Road Ahead's YouTube Channel. A Vintage Motel Task Force, designed to help meet the needs and challenges of Rt. 66 motels, has been established. 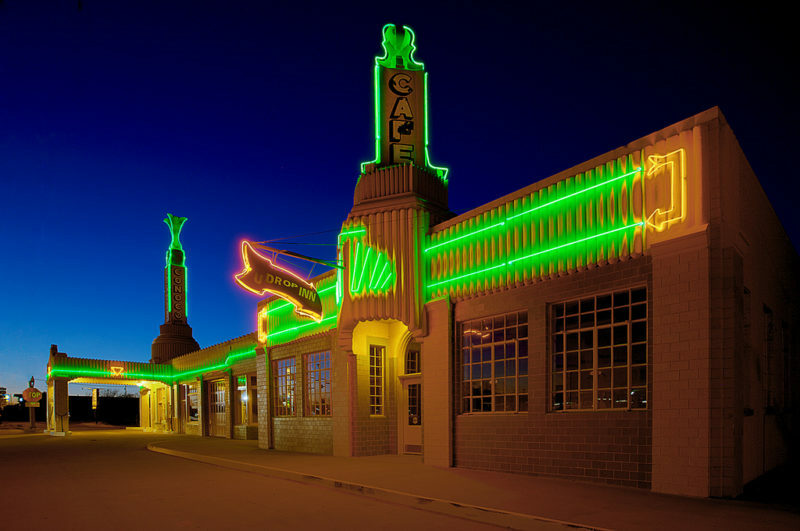 Partner with us to restore and sustain this national icon and international destination for the benefit of all Route 66 communities, travelers, businesses and attractions, by collaborating in partnerships focused on promotion, preservation, research/education, and economic development. 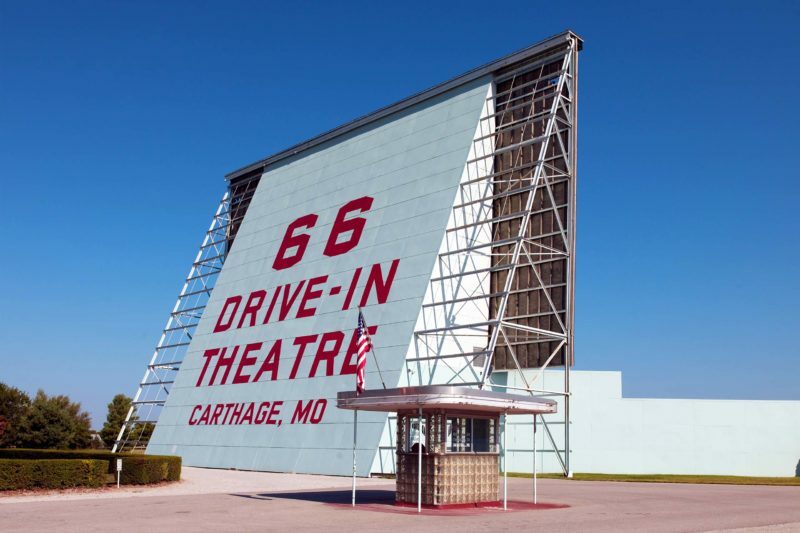 Partner with us to maintain and preserve the authentic roadway design, original buildings, landscapes, traditions, and experiences that together create the idiosyncratic experience that is the essence of Route 66. 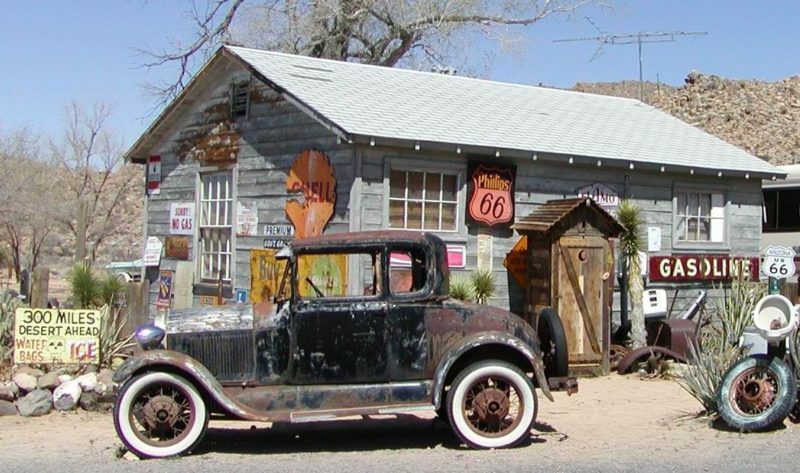 Partner with us to increase the number of visitors traveling Route 66, with the aim of increasing their length of stay and the economic impact they have on Route 66. 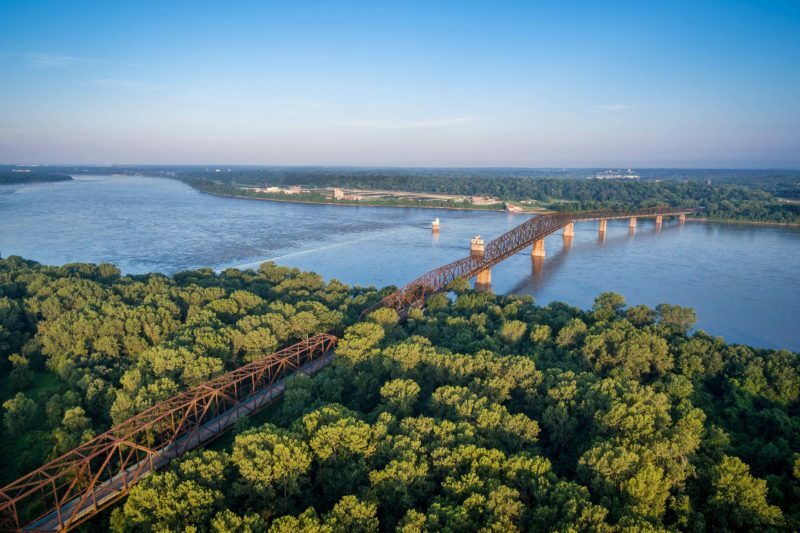 Partner with us to increase the prosperity of the people who live along, and are connected to, Route 66 by sustaining existing businesses and attractions, and helping new ones develop. 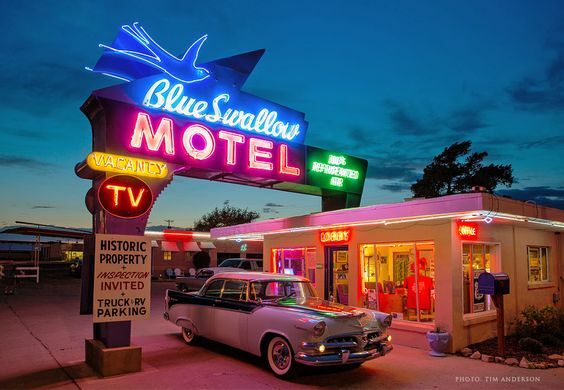 Partner with us to ensure the history and stories associated with Route 66 are accurate and accessible to the public, to researchers, and to educational institutions in order to enhance and encourage greater understanding of the Mother Road. Partner with us to increase communication, participation, and problem solving among and between all Route 66 stakeholders for the benefit of the entire road.